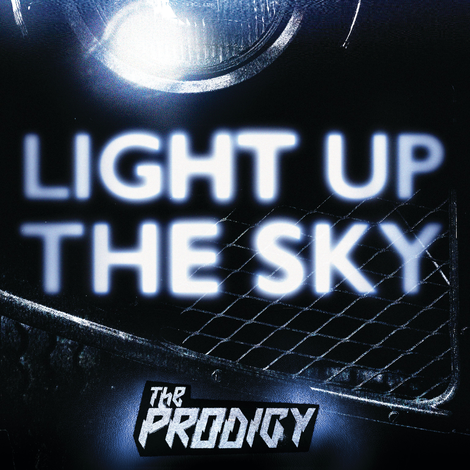 ‘Light Up The Sky’ is the new single from The Prodigy, the second track to be lifted from the band’s seventh studio album, ‘No Tourists’. The band has also confirmed details of a 20-date winter tour, which includes two dates at London’s Alexandra Palace on 14 and 15 November. 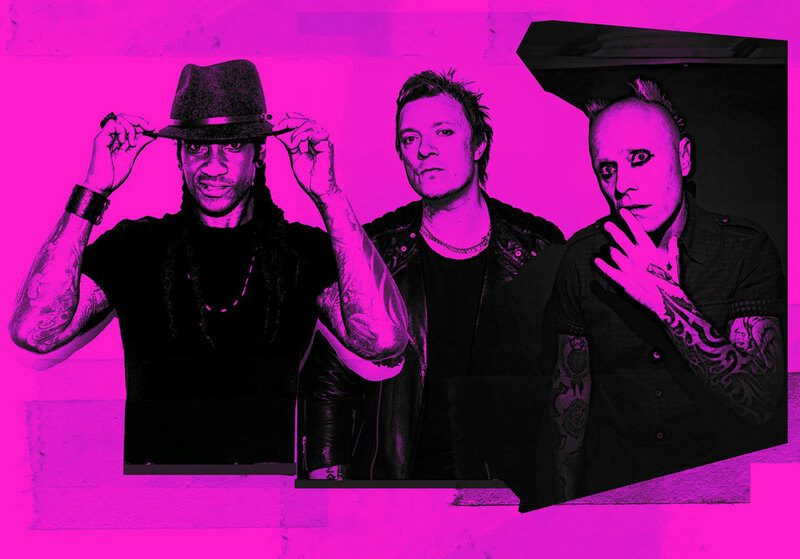 This latest track is an attack of acid rock in which guitars combine with 303 mayhem, and Maxim’s spitting vocal and an uplifting chorus from long-time contributor Brother Culture. Following returning track ‘Need Some1’ – and arriving alongside a video that features imagery that directly links to the album sleeve - ‘Light Up The Sky’ is an introduction to the world of ‘No Tourists’: an album that takes you on a journey through the twisted, party-hard psych of a band that has followed their own route through the underbelly of popular culture since day one.